The Glashutte Original Senator Chronometer entered the collection in 2009 and quickly became one of Glashutte Original's most recognizable timepieces. 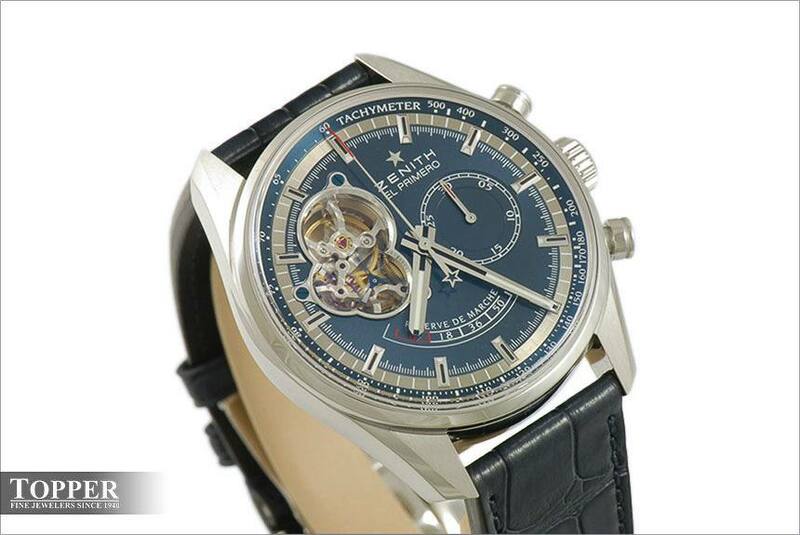 It is differentiated from the other watches in the collection as it adheres to the German Chronometer standard. Of all of Zenith's 2014 introductions, the model that I find most interesting is the Chronomaster Power Reserve Charles Vermot Limited Edition. What separates this piece from the rest of Zenith's new offerings is its connection to four distinct time periods of Zenith's modern history. Topper Fine Jewelers 2014 Bremont at Baselworld Recap. Pre-BaselWorld Anticipation: What we are looking forward to seeing from each of our watch brands.